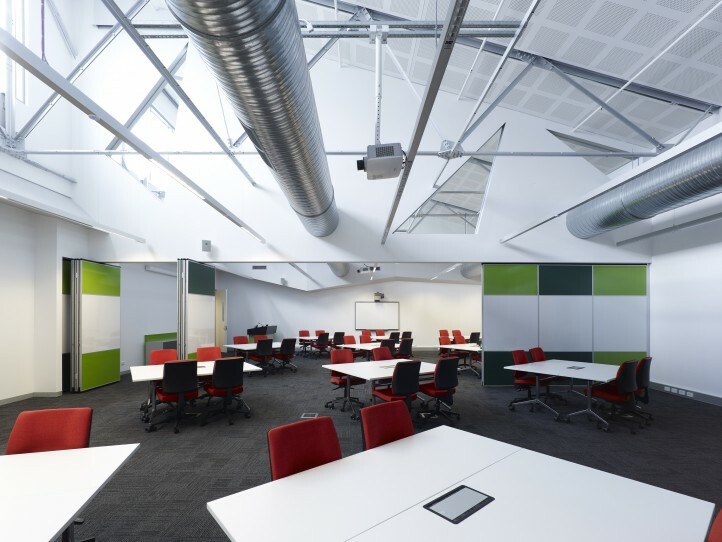 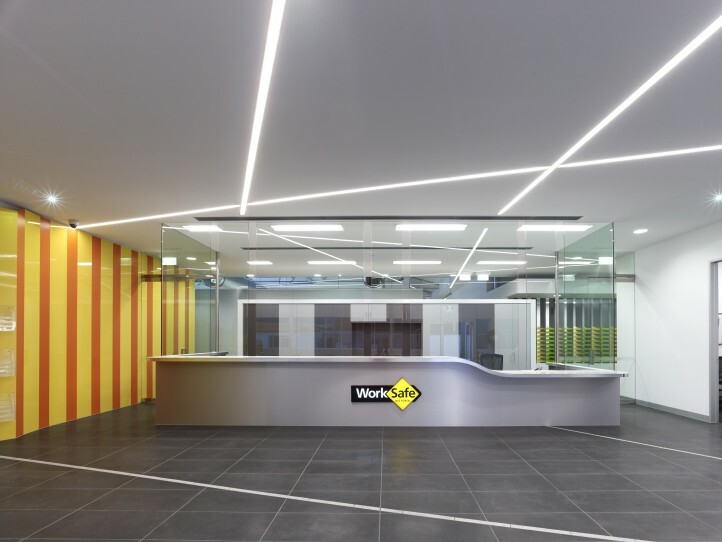 A 2,017.8sqm portion of the Beaufort Building was refurbished for the Victorian Workcover Authority (Worksafe) as a training centre and inspector work base. 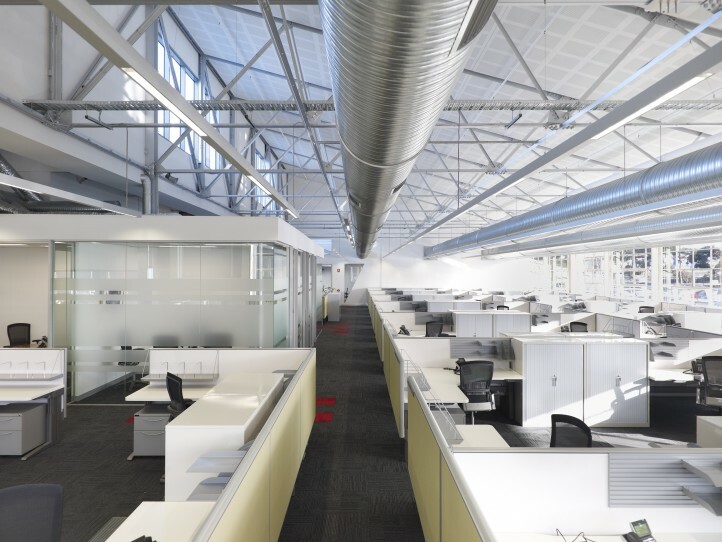 Extensive works were completed to upgrade the former aircraft assembly building. 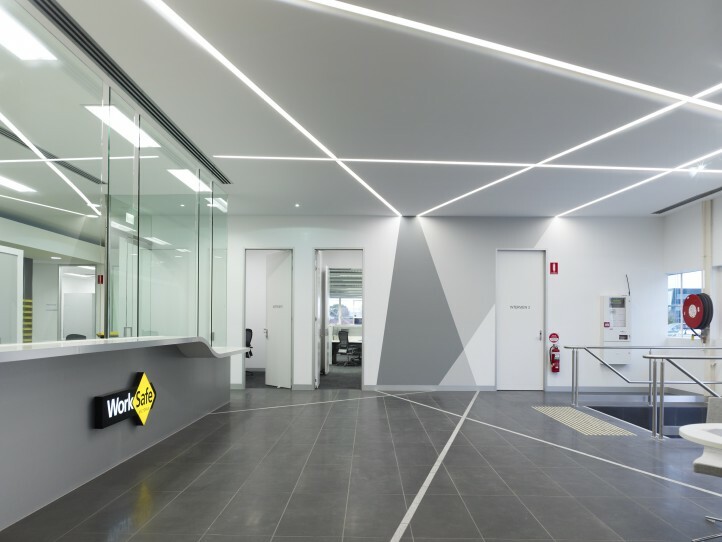 The fitout aimed to maximum comfort and usability for Workcover by providing acoustic lined ceilings to reduce noise, vast open common areas for workers, and integrated intelligent lighting systems providing energy efficiency. 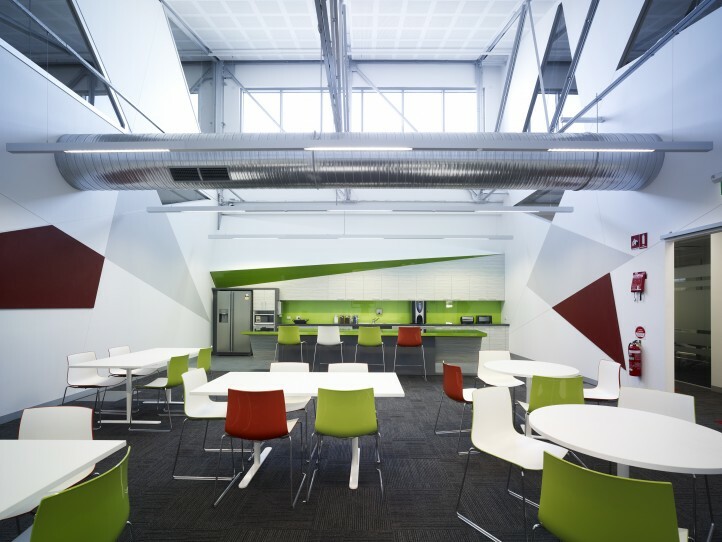 The exposed internal steelwork and heritage façade were retained and repainted to provide a modern office whilst retaining the historical elements of the building.